Straw bale building is a really cool way of creating buildings using straw bales covered in plaster as walls. This building technique has been used for centuries, but is regaining popularity due to it's excellent insulation properties and fire resistance. The straw bales are stacked and covered in natural clay to create a naturally insulated and fire-resistant wall. Straw bales are an inexpensive waste product of the agricultural industry, so using them as a building material is a great example of up-cycling. Plus, they are all natural, and don't require energy consuming manufacturing processes like other insulation materials. The potential downsides to straw bale building are that the walls need to be extra thick - about 2 ft wide. This means the buildings take up a larger footprint, and you lose a bit of square footage on the interior compared to a "typical" wall. There are also some limits to how big you can build in this fashion, but there is definitely room to build multi-story commercial buildings using these methods. 1.Hubbell & Hubbell - For over 20 years, San Diego-based architects Hubbell & Hubbell have been pioneers in sustainable building. 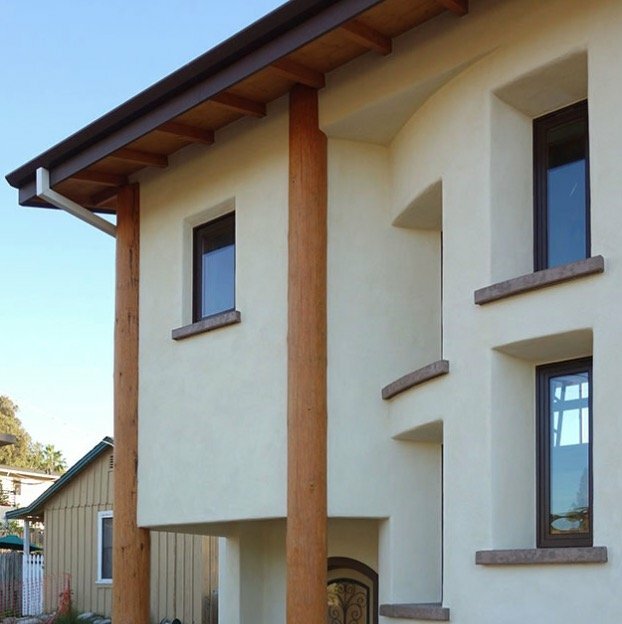 They are experts in straw bale building, rainwater harvesting, green roofs, and passive solar design. 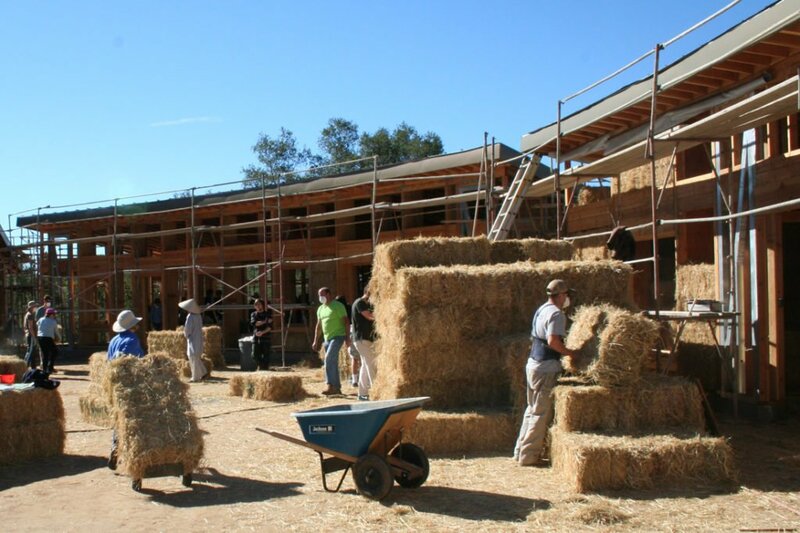 They have designed and permitted 25 straw bale buildings in San Diego county. 2. 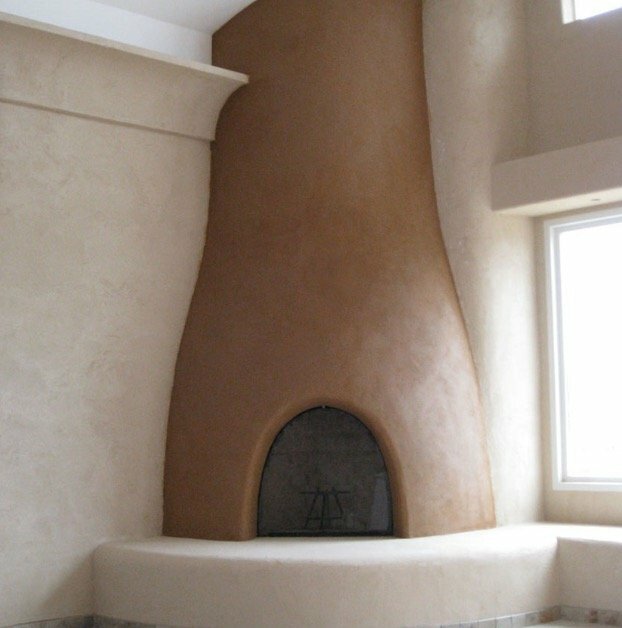 Simple Construct is another San Diego based company specializing in eco friendly building. 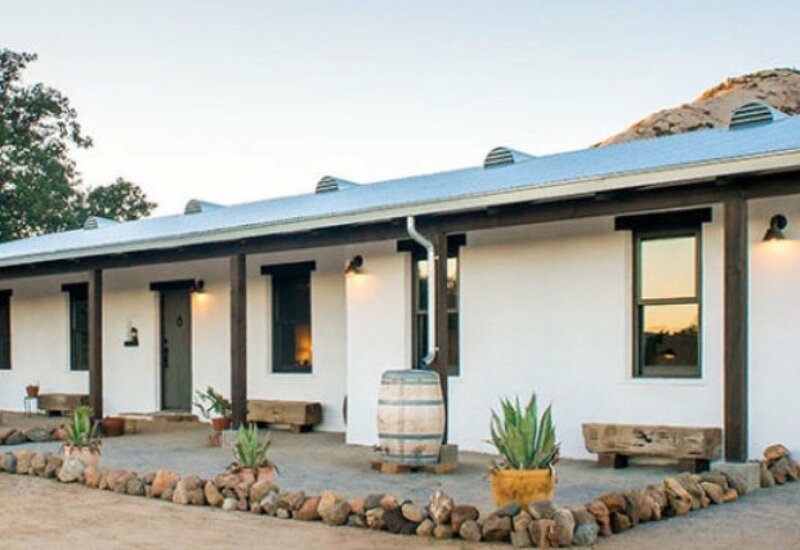 In over 10 years, they have created 16+ straw bale buildings. Their website is a great resource to find information on straw bale building materials and sustainable building techniques. 3. Oregon-based Many Hands Builders also has great information on straw bale building and sustainable plasters. If you're interested in building your own straw bale home, StrawBale.com is a great place to start. In addition to being a great online resource, they host a number of 7 day building workshops where you can learn to build a straw bale home. The Ecological Building Network is another great resource for information on sustainable building. It was designed as a one-stop-shop to connect sustainable engineers, builders, and designers around the world. They have guides on all types of building materials including straw, hemp, bamboo and more. 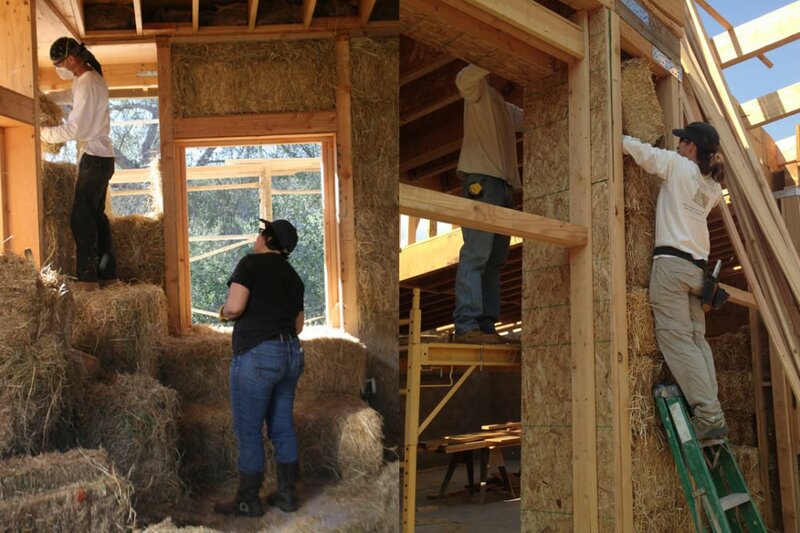 For more information, you can check out CASBA, the California Straw Building Associate, an all-volunteer, non-profit organization committed to promoting straw bale building. 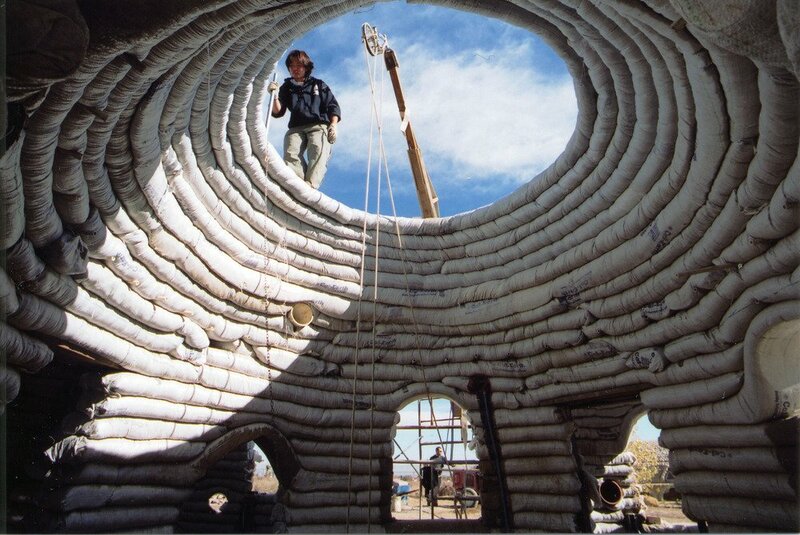 Similar to, but completely different from straw bale building, SuperAdobe building is a new style of construction that uses coils of earth-filled sacks to build unique, domed structures. 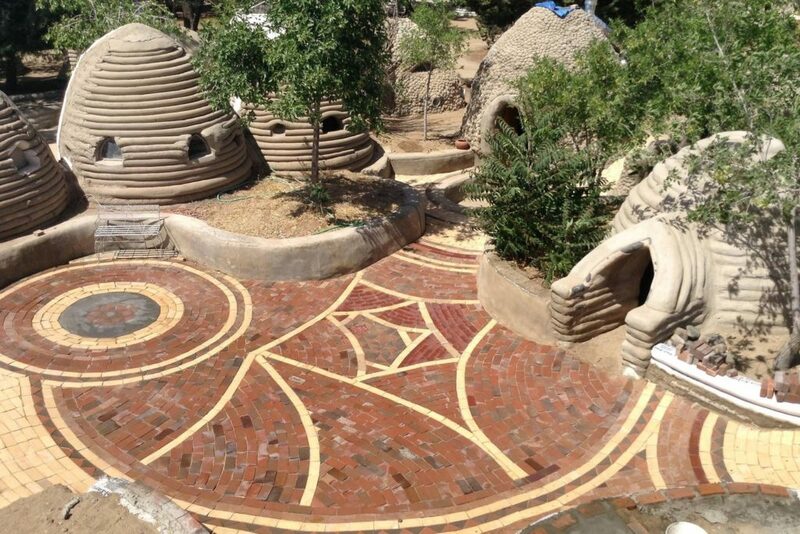 The California Institute of Earth Architecture hosts workshops on SuperAdobe building, permaculture, and more online and in-person at their campus in Hesperia, CA.